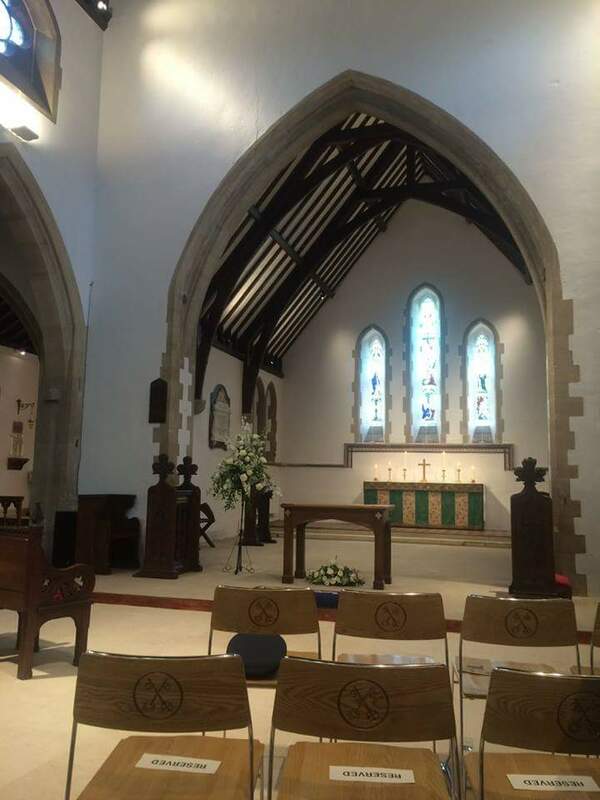 We very much hope that you will want to get married at St Peter’s and we do our utmost to ensure you have a wonderful and memorable wedding day. Parliament has laid down the preliminaries that need to be fulfilled before you can get married in a particular church. It is important that the rules are followed and met – a marriage cannot take place without them. One of you has at any time lived in the parish for six months or more. One of you was baptised or prepared for confirmation in the parish. One of you has ever regularly attended normal church services in the parish for six months or more. One of your parents has lived in the parish for six months or more at any time after you were born. One of your parents has regularly attended normal church services in the parish for six months or more at any time after you were born. A parent or grandparent of one of you was married in the parish. 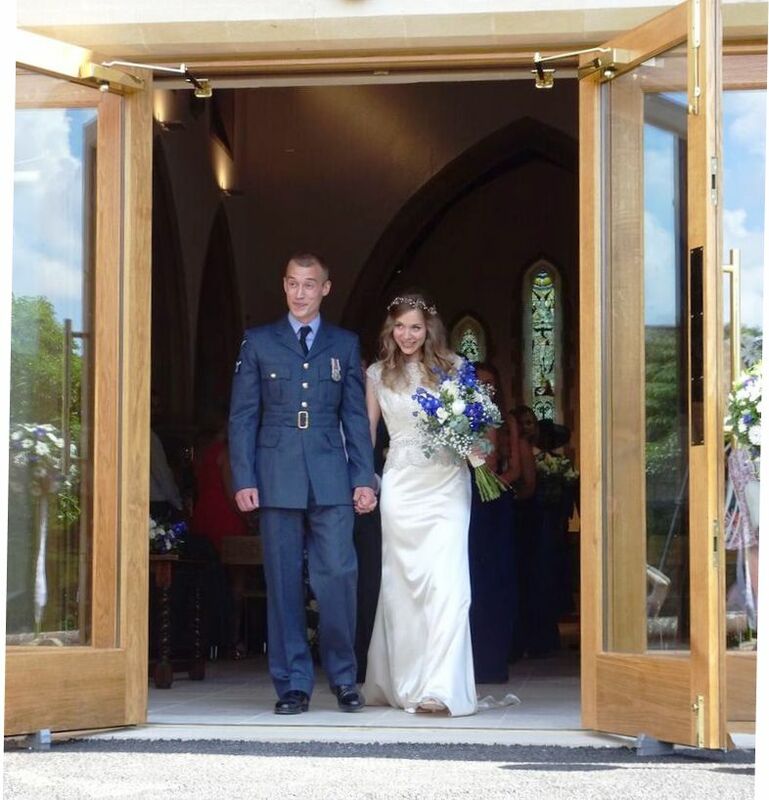 If you wish to be married at St Peter’s then you should contact Susan Davies, the Parish Administrator. She will then discuss possible dates with you and send you a Banns application form and, if applicable, a Qualifying Connection questionnaire. The Banns must be read in the church where you are getting married and (if different) in the parish church where each of you is resident. We are willing to consider the possibility of marriage where one of the parties is divorced and has a former spouse still living. If this applies to you, please let us know when you make your initial enquiry. Once you have chosen St Peter’s we hope that you will come to church so that we can explain how we conduct marriage services. This will be followed by a number of meetings with the member of our clergy team who will be conducting your marriage service. There are several choices you need to make regarding the service, so these meetings give you the opportunity to discuss the options and to talk about your hopes for your marriage. 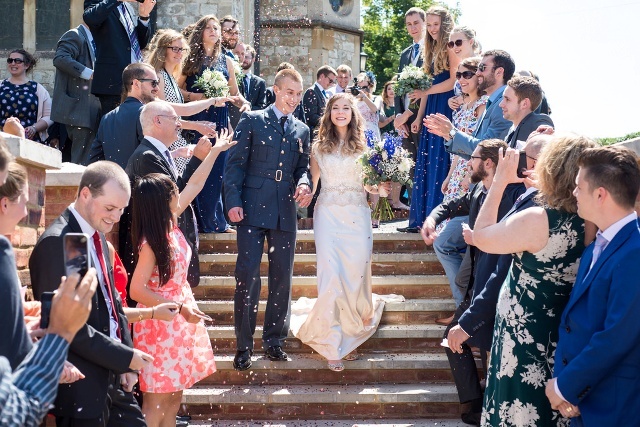 Finally, there will be a rehearsal in church, normally forty-eight hours before the day you marry, so that we can ‘walk through’ the service and your close family members can familiarise themselves with the church. It is your wedding day and there are lots of ways you can make it a day that is very personal to you. In law there are certain words we need to use for the marriage itself, but there are also choices (e.g. readings, hymns and music) for you to make. It is usual for your marriage service to include one, two or three readings. At least one reading needs to be from the bible. You can choose additional readings, providing the words are fitting and have been agreed in advance. Most couples choose three hymns to be sung during the service. Our organist will discuss this with you and will also book the choir if you wish them to sing at your wedding. You also need to choose music to be played during the signing of the registers and for when you come in and go out of church. Sometimes a couple have family or friends who are singers and musicians, and we are more than happy to accommodate extra music in the service. You will probably want to organise your own flowers, but it is also possible for our flower arranging team to decorate the church for you. 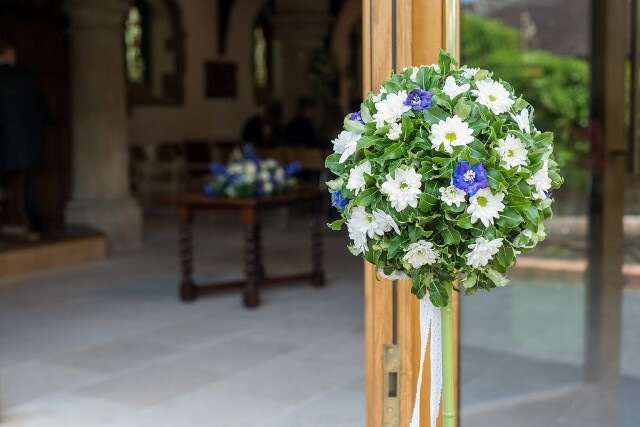 Getting married is an important and exciting event – inevitably you will have lots of questions, so please feel free to contact the Parish Administrator at any time to discuss them.